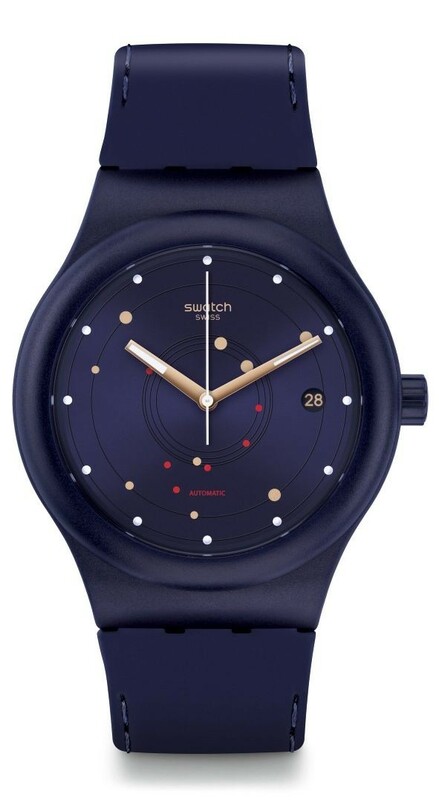 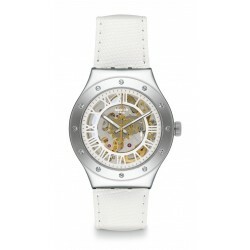 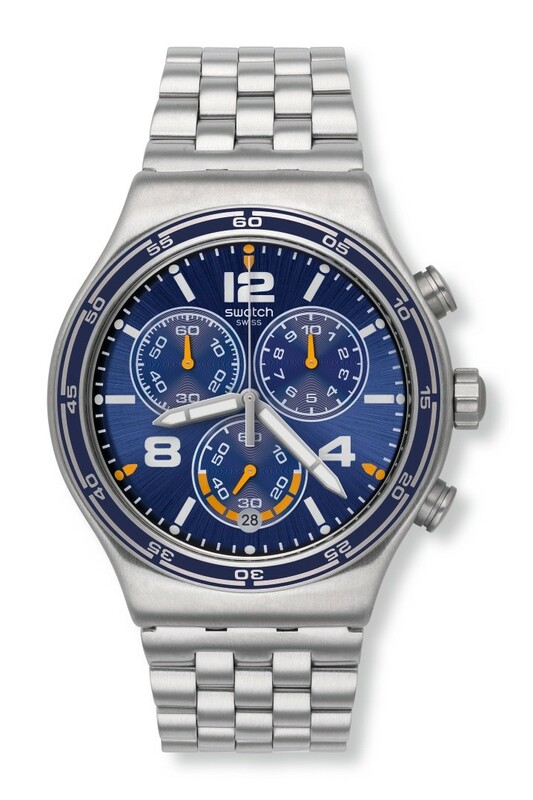 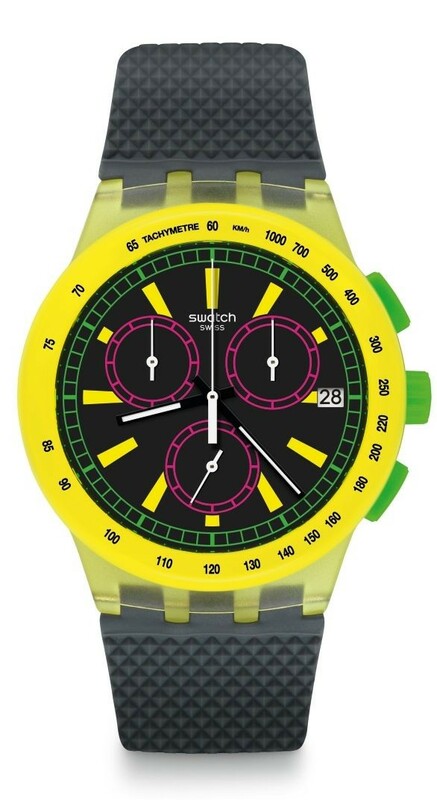 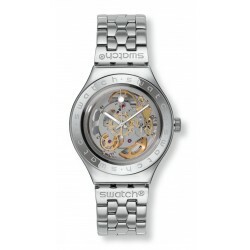 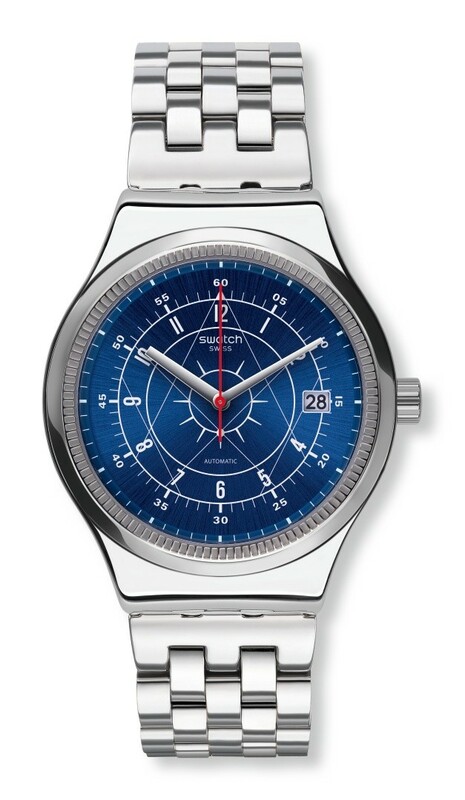 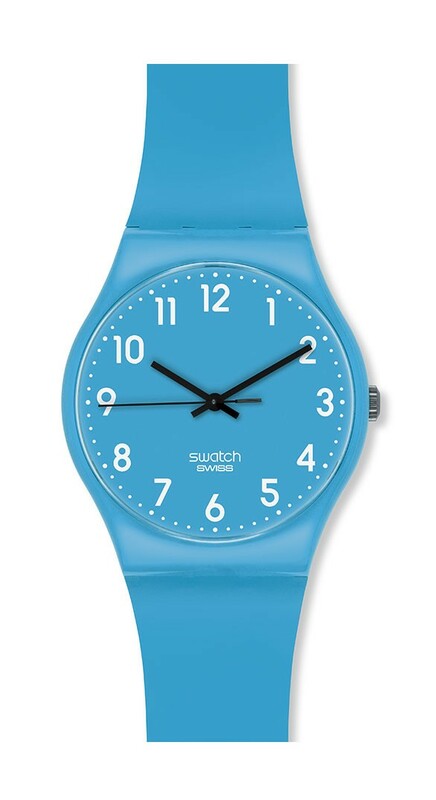 Swatch Automatic models are amazing watches with a self-winding mechanical movements. 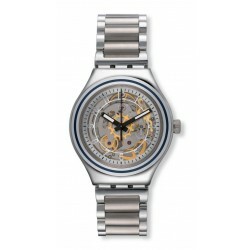 All models offer a classic and elegant alternative for the style-conscious man or women. 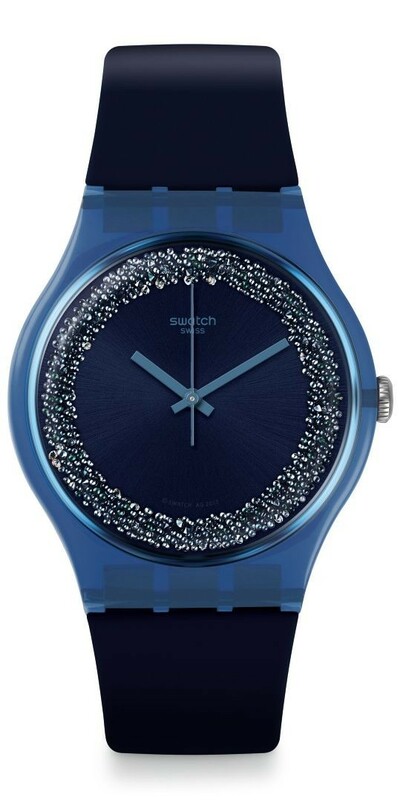 Available with sapphire glass and luminescent features on some models. 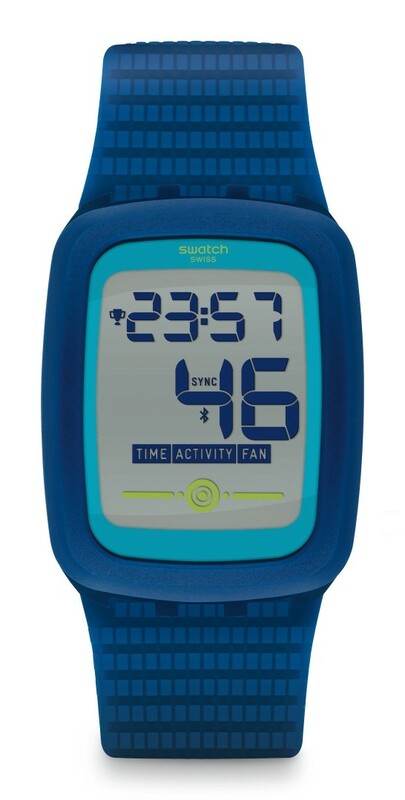 Stainless steel, leather or rubber straps, water resistant (30 m/3 bar), shock resistant.